Students will learn about amorphic and organic shapes. Students will create design using amorphic and organic shapes. 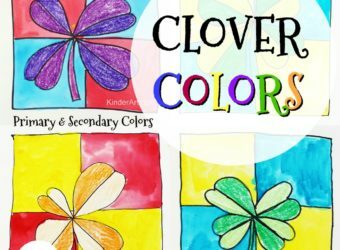 Students will become familiar with the blending of colors to form secondary and tertiary colors. Students will experience watercolor and it’s blending and flowing properties to make a color design based on color theory. 11 x 14 inch sheet student grade watercolor paper. Use thickest paper possible to prevent buckling. This would be a good lesson to begin teaching paper stretching, so if you have boards, and want to teach this, go right ahead! That way, you could use thinner paper. watercolor sets, in pans or tubes. I like Prang semi moist pans the best for middle schoolers, but this would be a great time to introduce tubes to older kids. I usually pop out the black and brown in the pan sets and leave it to just the six primary and secondary colors. 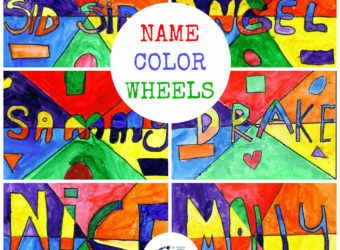 *Note * this works best as a second lesson, after first teaching about the traditional color wheel. Discuss the difference in shapes…. straight, angles, sharp, round, blobbish, etc. Define as a group geometric, organic, amorphic in relation to shape. Discuss how shapes next to one another can mimic each other’s shape, as if they might touch. Example: puzzle pieces mimic each other’s shape where they fit together. Draw an arrangement of organic shapes that relate to one another in shape, but do not touch. The design should reach at least one portion of all four paper edges. Use light pencil lines so that they do not distract from the painting later. How to use wet paints to run together to create a new color and seem to flow together. How to use a dry brush as a sponge to pull up areas with too much water. Begin at the center of the drawing by painting half of a shape red and half orange, flowing into red-orange in the center. Move to the next shape, and paint it orange, flowing into yellow to create yellow-orange. 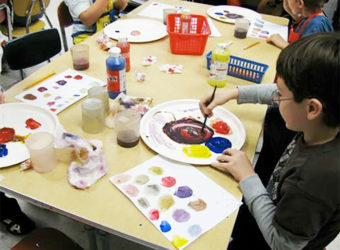 Continue on with the entire 12-color color wheel, starting over again with red as needed. My rule…each shape must contain two colors. 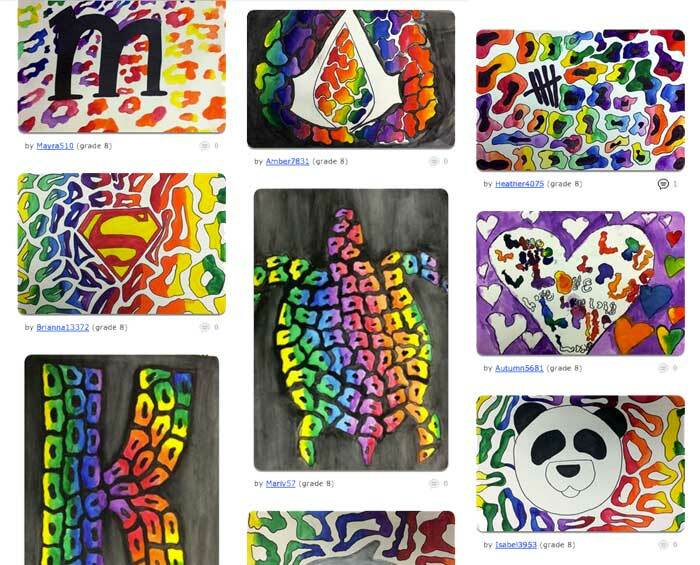 See work created by Jessica Riggs’ students at Artsonia.com. This latest Barron's Learning to Paint Series volume provides students with practical guidelines and clear instructions for using watercolors to produce every color the human eye can perceive. 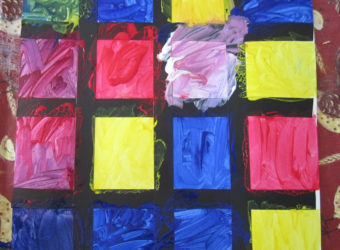 They begin with three primary colors--yellow, blue, and red. 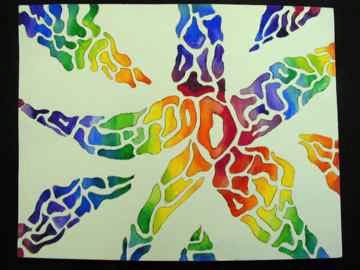 Thereafter, students can produce the secondary and tertiary colors, which cover the full visible light spectrum.